Powerful ink-enabled laptop Be free to create, connect and share in more ways than ever before. 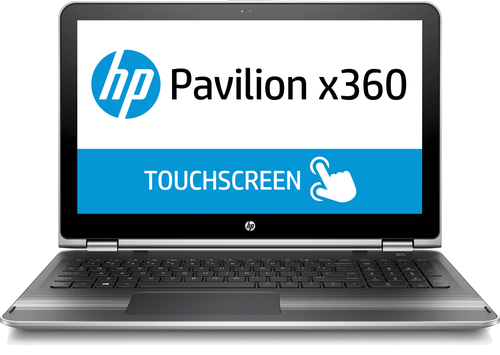 Now ready for pen, the Pavilion x360 is more than a laptop, it's the one device for everything you're into. 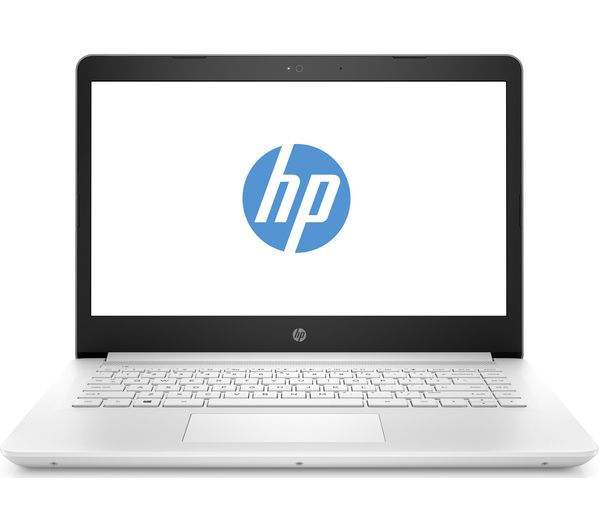 Part of our Everyday range of simple and reliable laptops, the HP 14-BP060SA 14" Laptop is great for studying, working on essays, streaming TV on demand, and browsing the web. 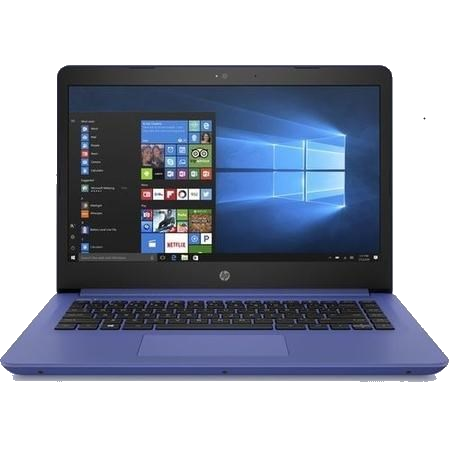 Part of our Everyday range of simple and reliable laptops, the HP 14-BP061SA 14" Laptop is great for studying, working on essays, streaming TV on demand, and browsing the web. 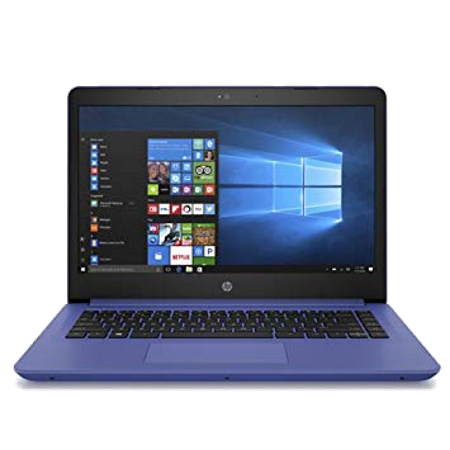 Part of our Everyday range of simple and reliable laptops, the HP 14-BP069SA 14" Laptop is great for studying, working on essays, streaming TV on demand, and browsing the web. 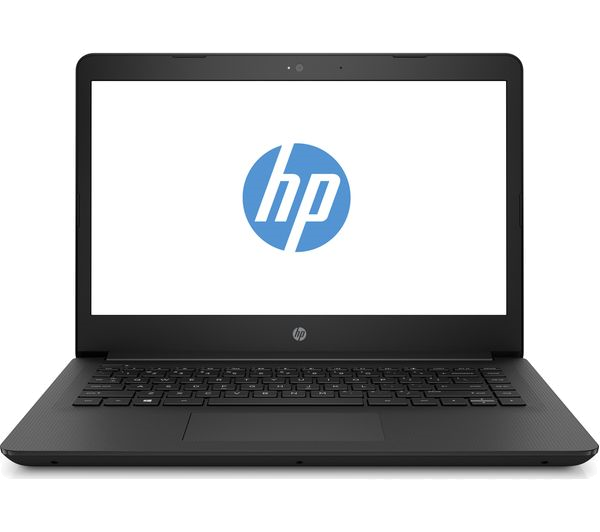 Part of our Everyday range of simple and reliable laptops, the HP 14-BP073SA 14in Laptop is great for studying, working on essays, streaming TV on demand, and browsing the web.